DE LA ROCA DEEJAYS - Spinnin @ Drinks Open 2016 finals in Konstanz! Spinnin @ Drinks Open 2016 finals in Konstanz! On Saturday the 21st of May we will spin at the Cocktail Mixing Championchips 2016. 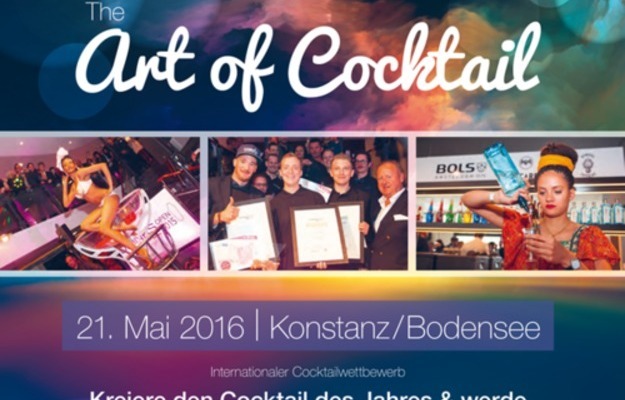 The Competition is calles Drinks Open 2016 and is held every year in different Locations all over Germany. We're are very proud to perform at this exclusive Event and are excited as hell.